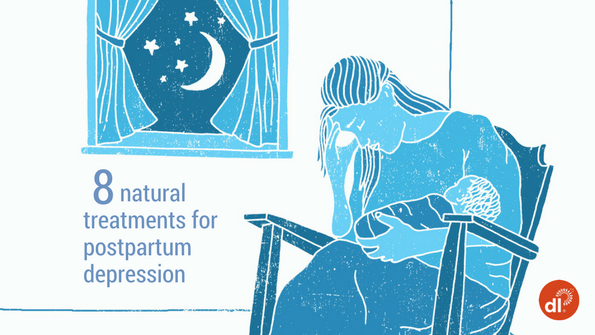 There are few challenges in life that take more of a physical and mental toll than giving birth, and making sure that a mother has someone to support her through this challenge is an important part of ensuring the experience is as safe and calm as possible. 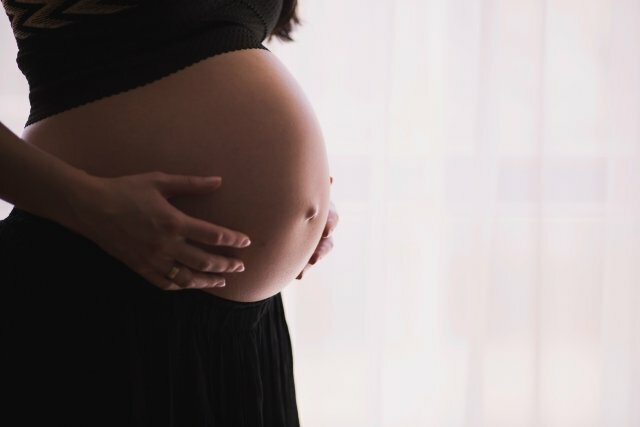 When it comes to giving birth in the UK, expectant mothers have several options on where the delivery will take place. 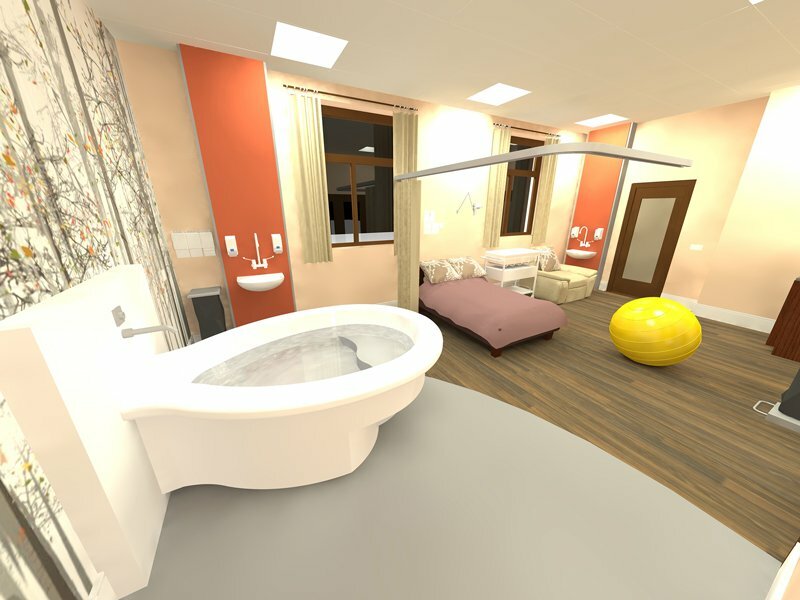 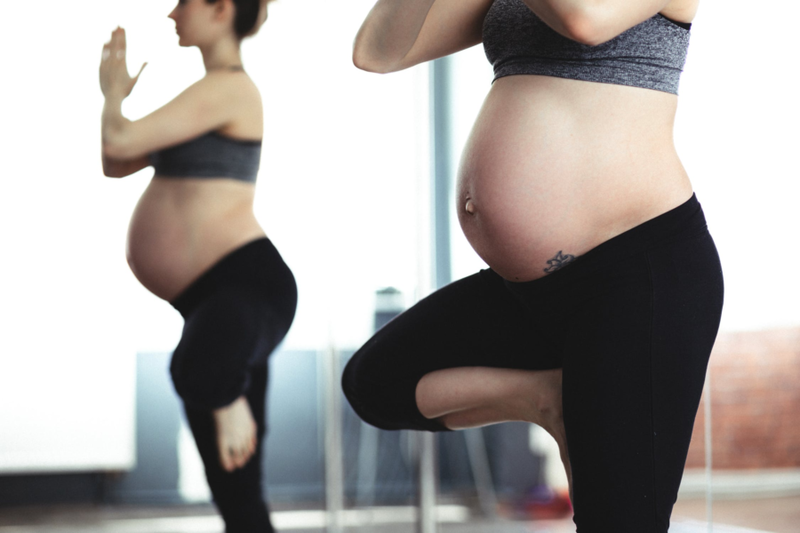 Most assume that the maternity unit through an NHS hospital is the only choice, but there are also childbirth centres and an option for home births when that makes the most sense for the mother and her family.